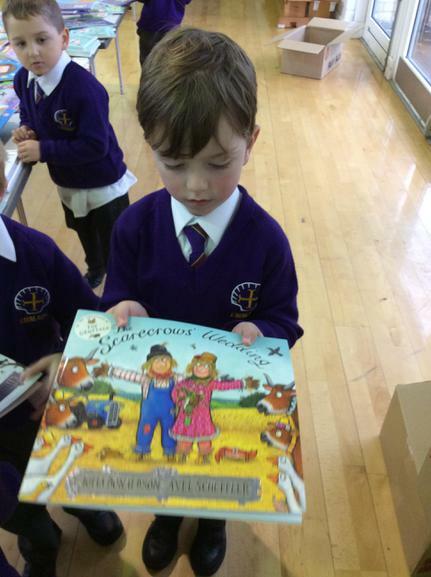 We have thoroughly enjoyed all the exciting events of Emmaus Book Week 2016. 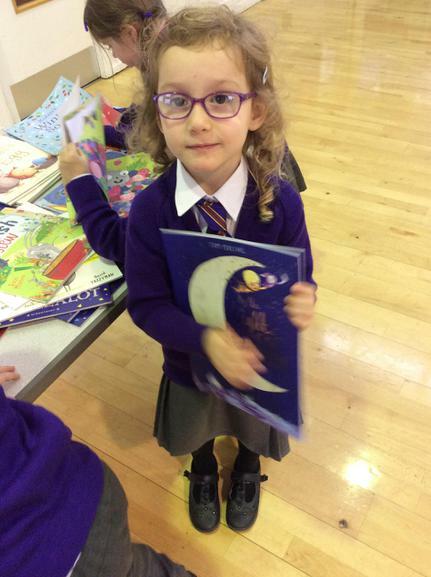 The theme was 'Read Your Way Around the World.' 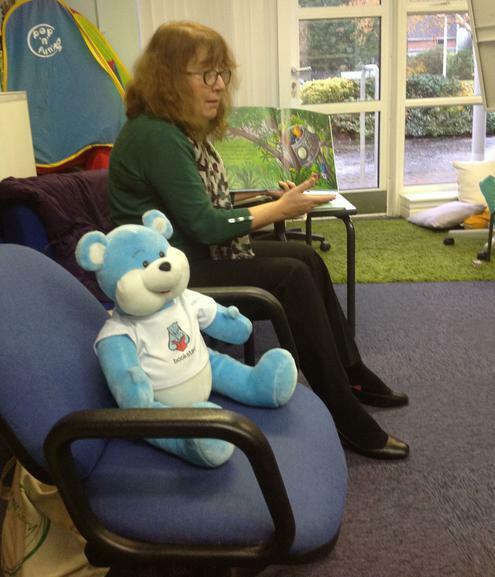 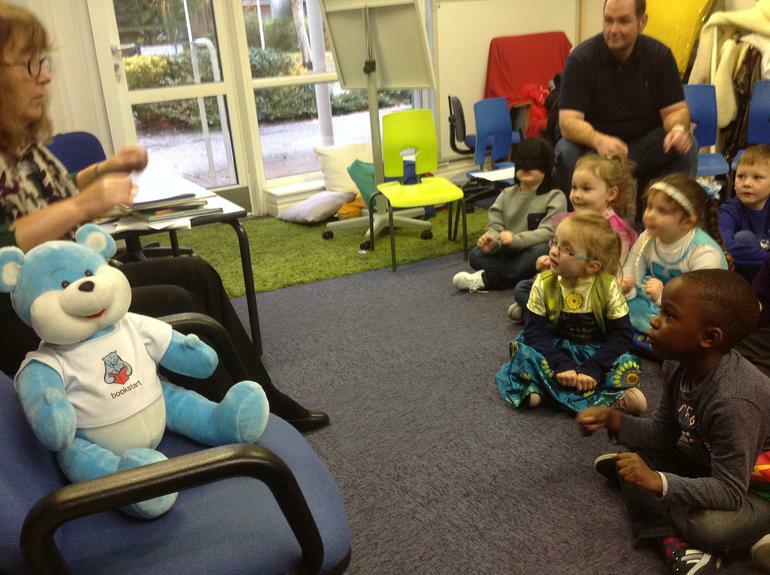 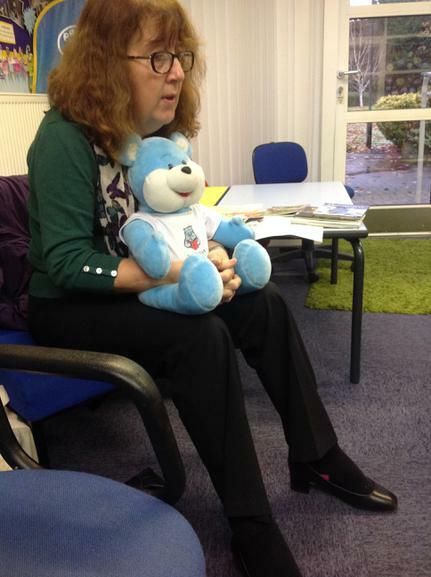 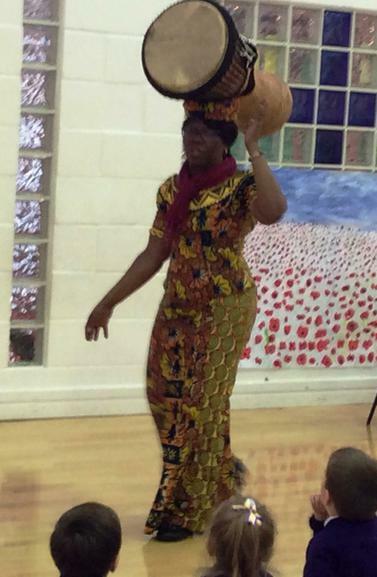 Over the week, we have shared stories and rhymes from Africa, Australia, Jamaica and India. 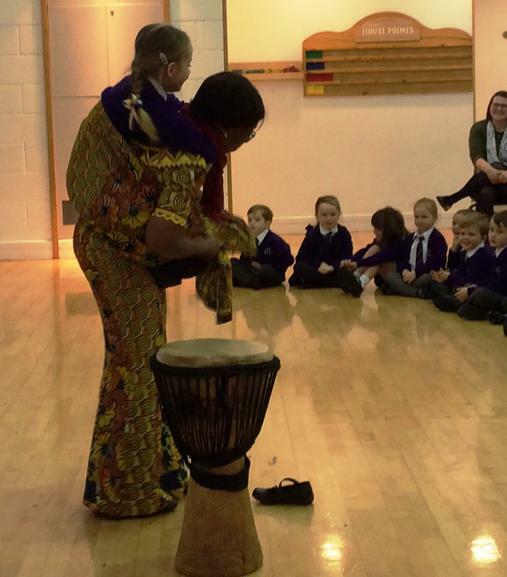 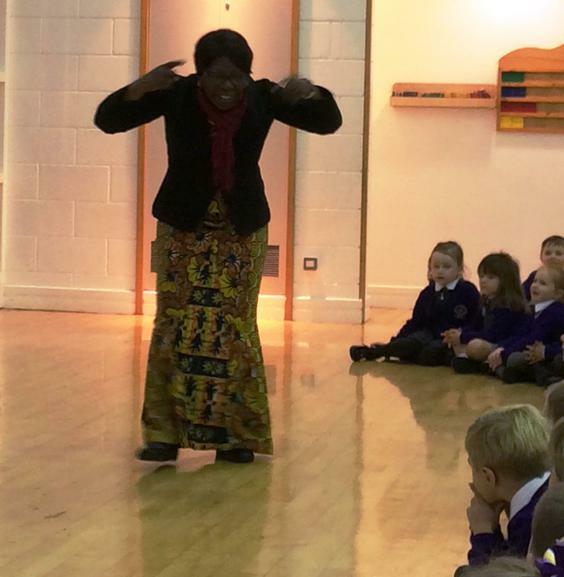 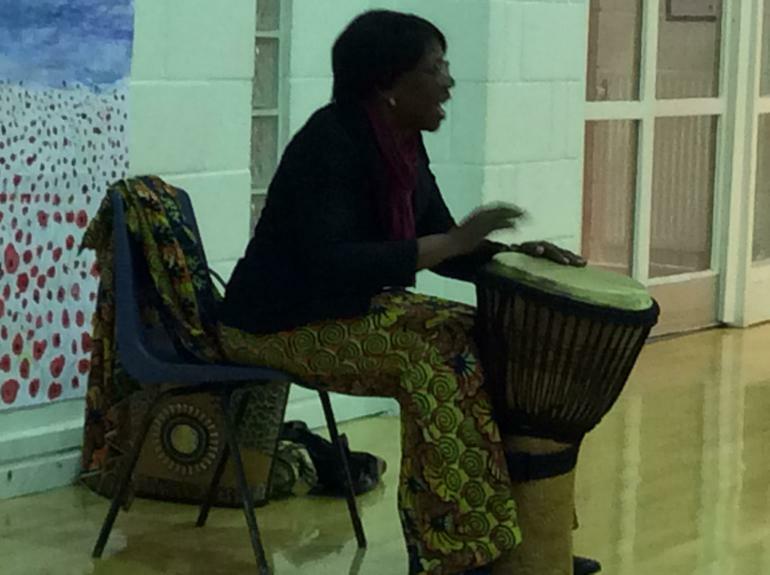 We welcomed Ghanaian storyteller Miso’shi into school and really enjoyed her exciting drama, storytelling and drumming assembly and workshops. 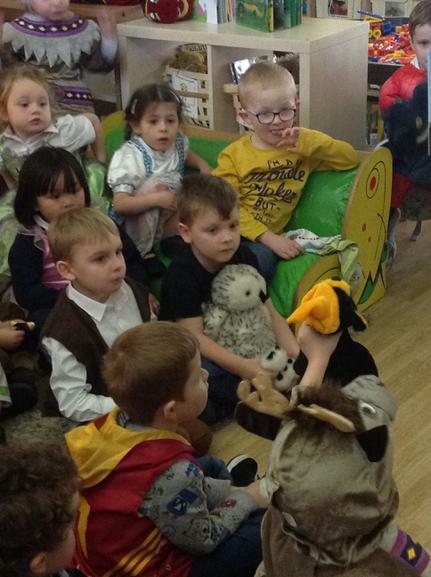 Our trip to the 'Story Barn' was a huge success and we embarked on some amazing adventures in the hot air balloon and robot rocket! 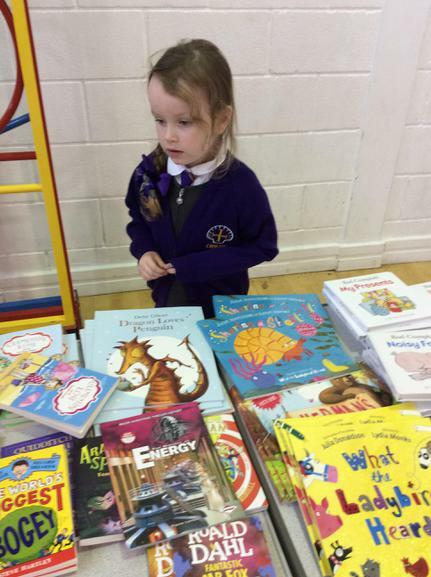 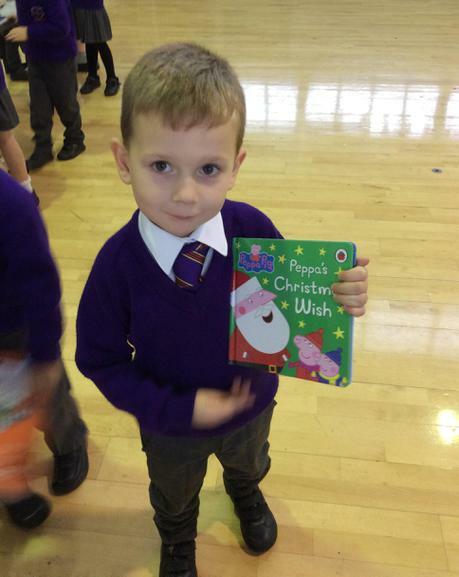 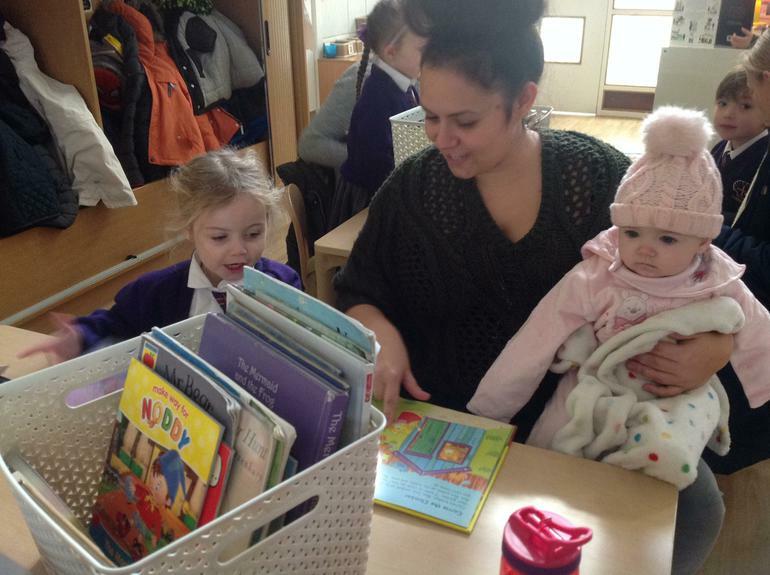 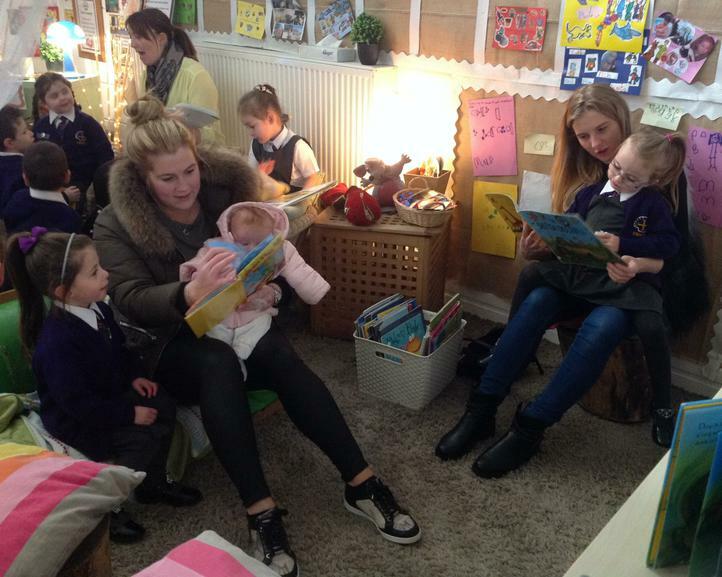 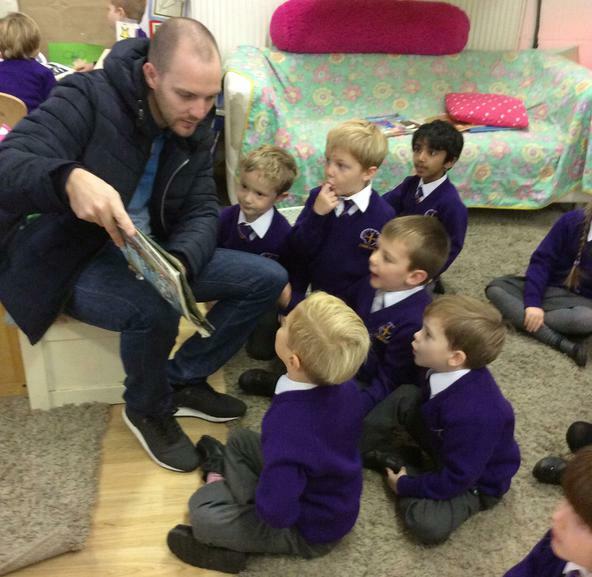 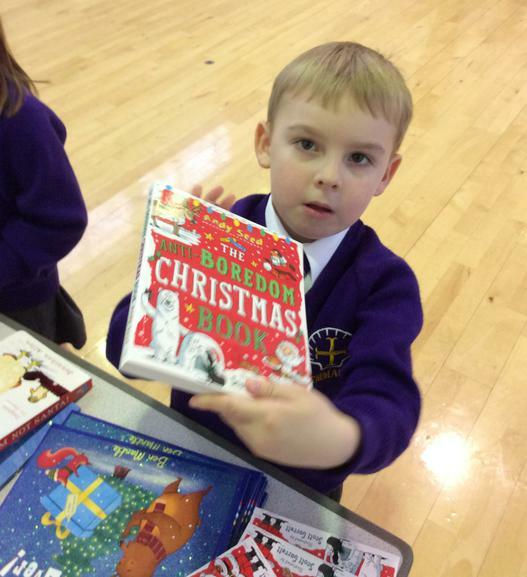 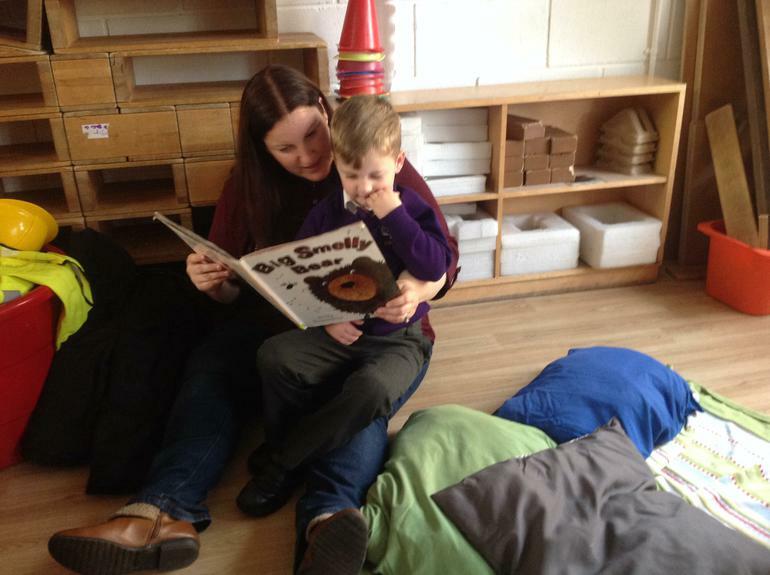 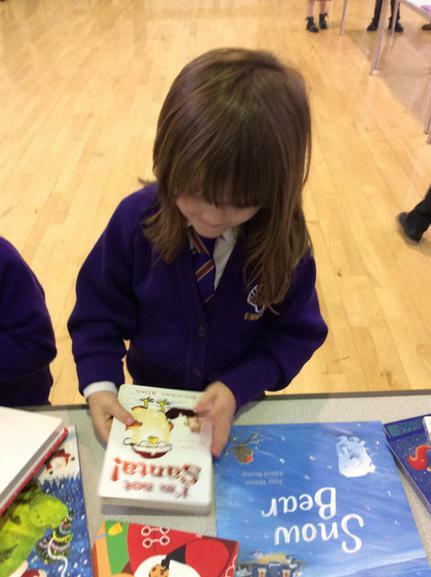 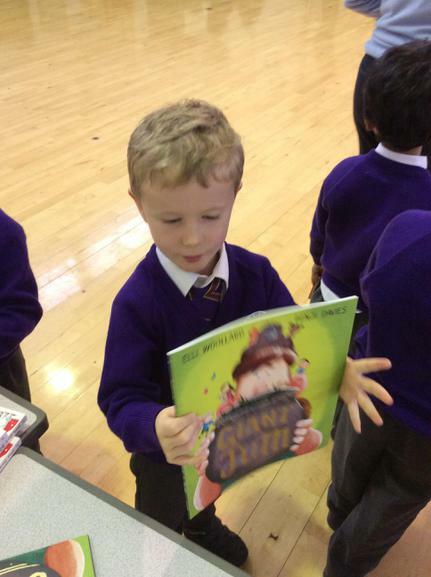 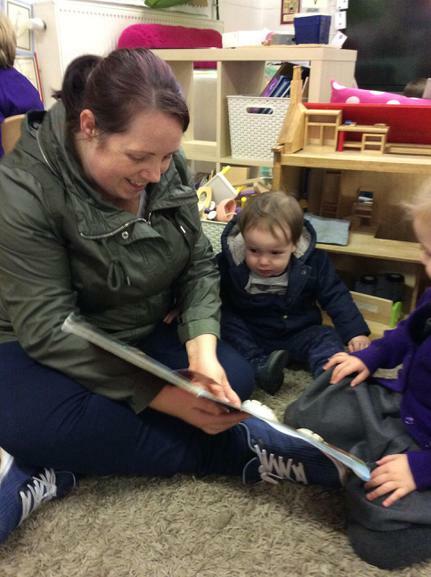 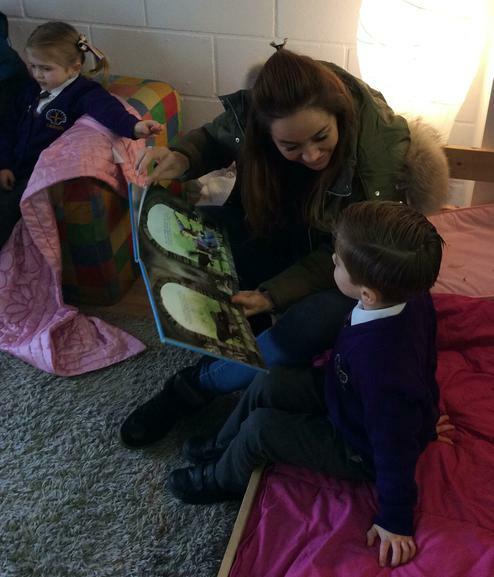 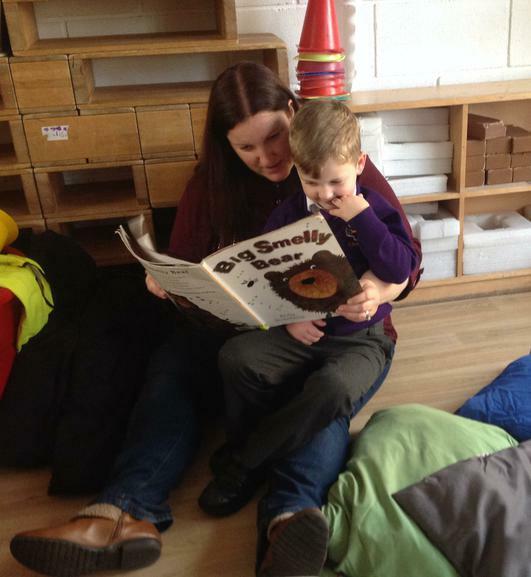 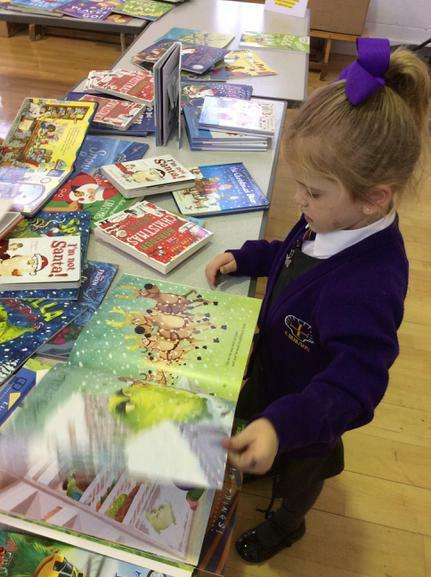 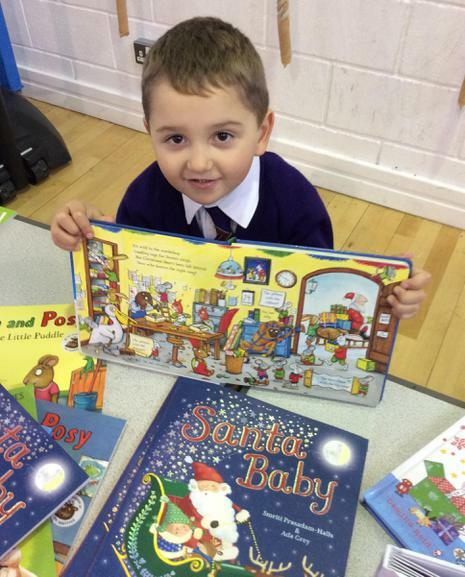 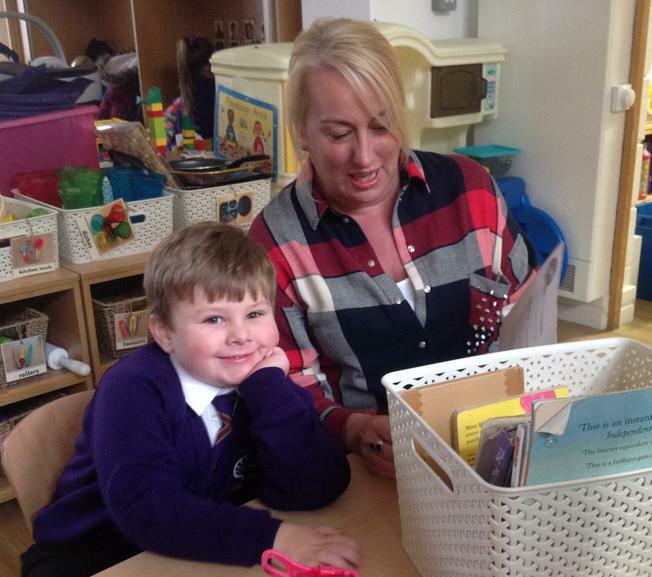 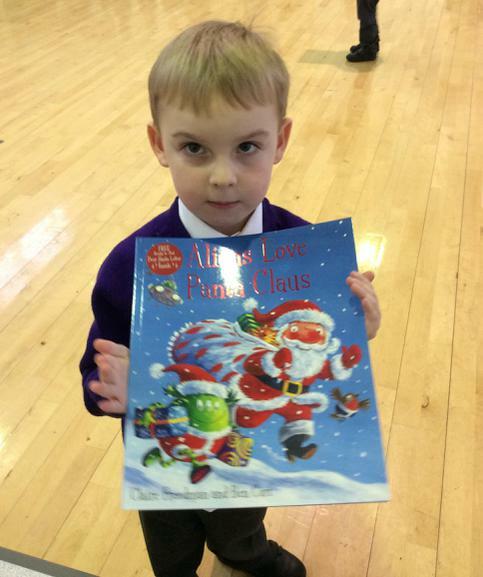 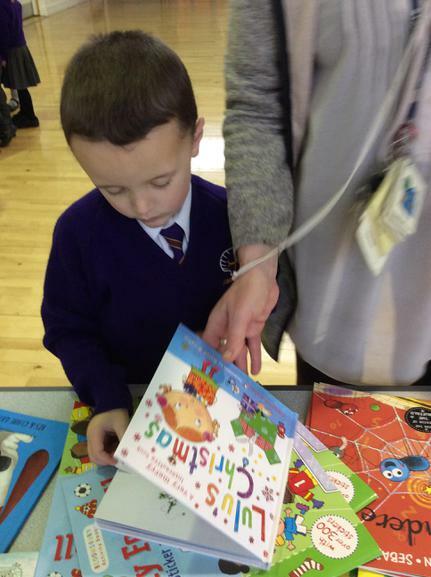 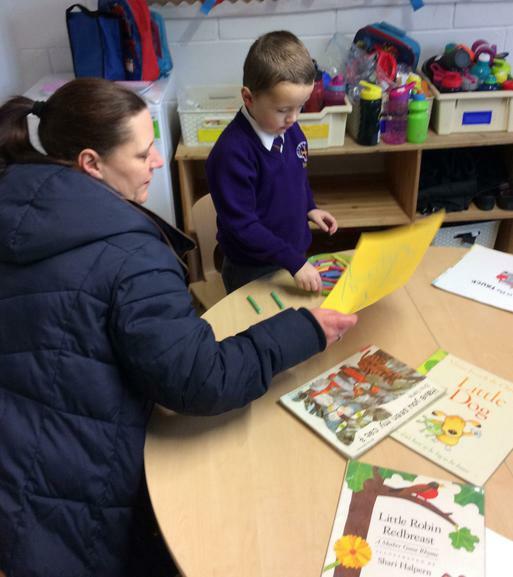 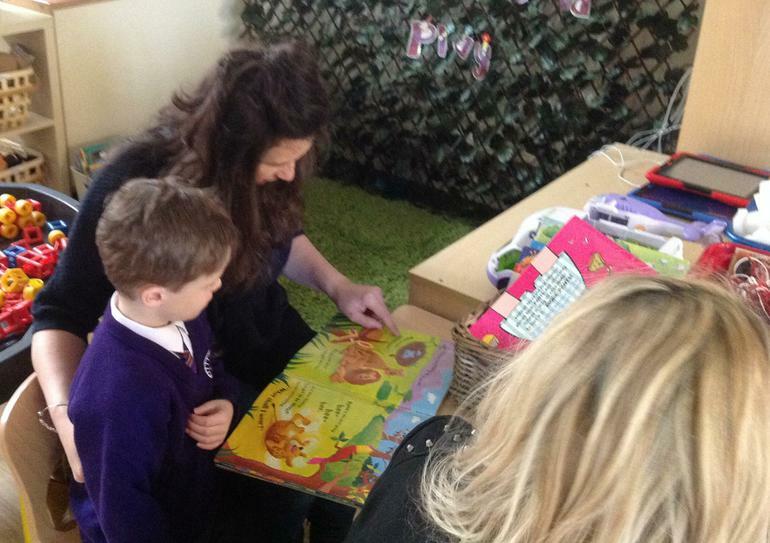 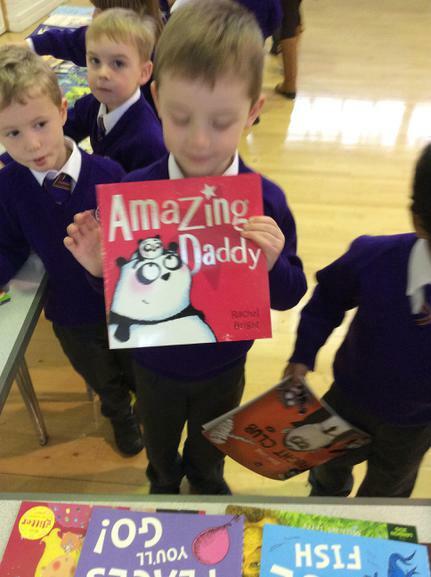 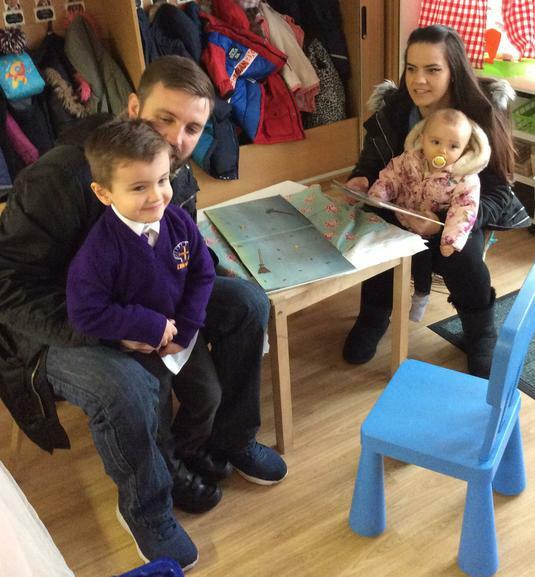 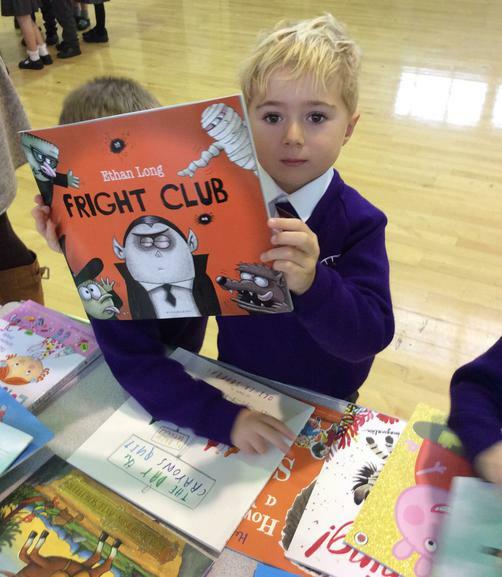 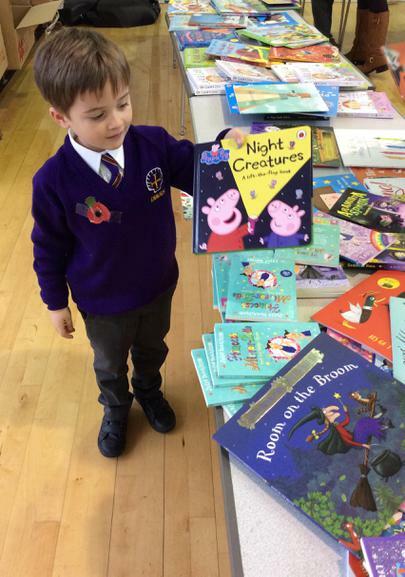 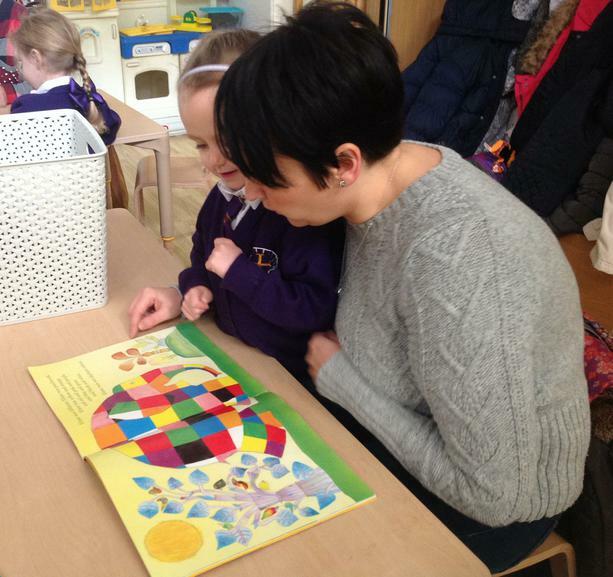 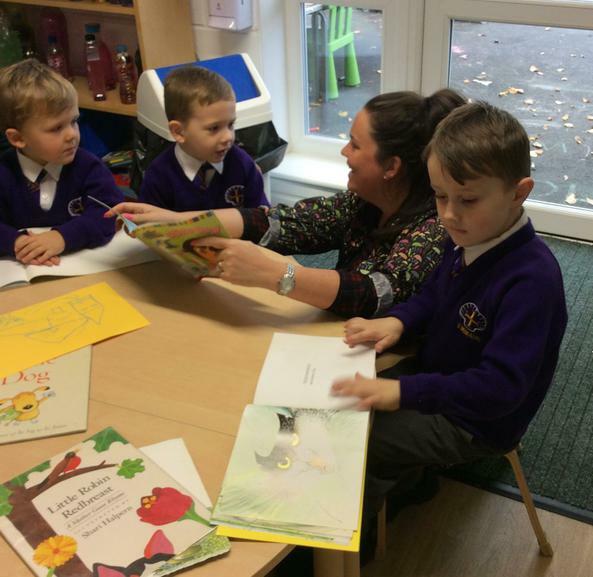 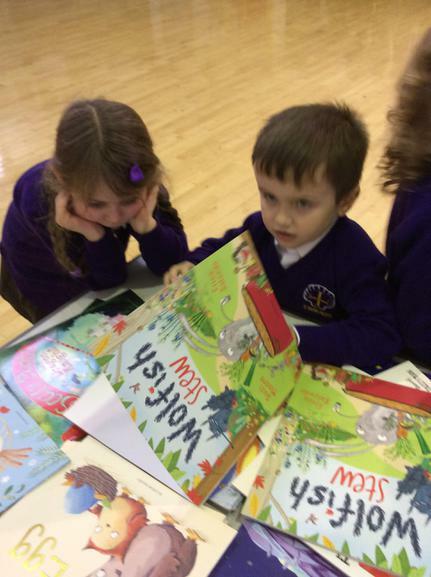 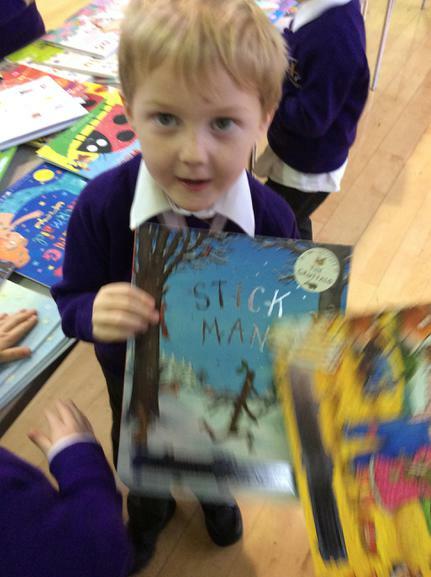 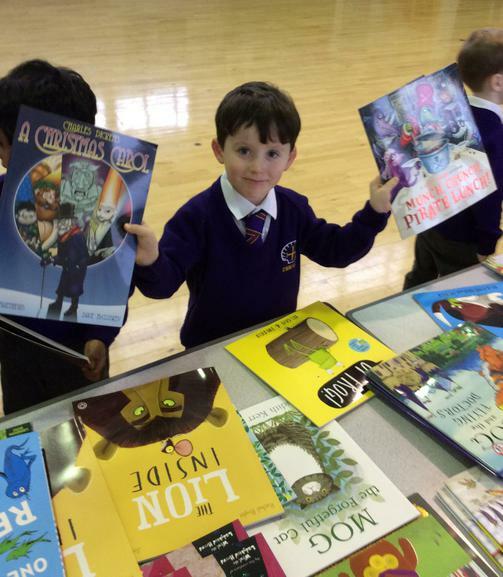 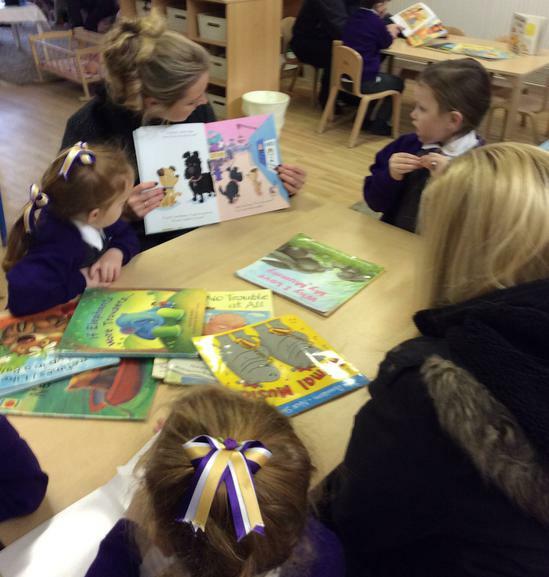 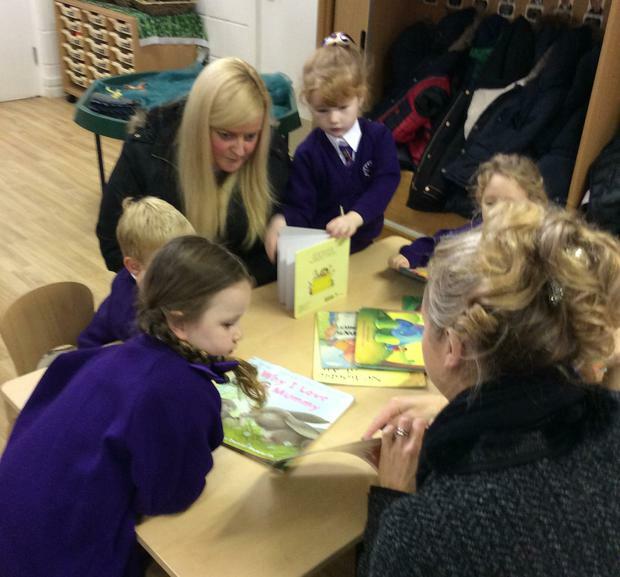 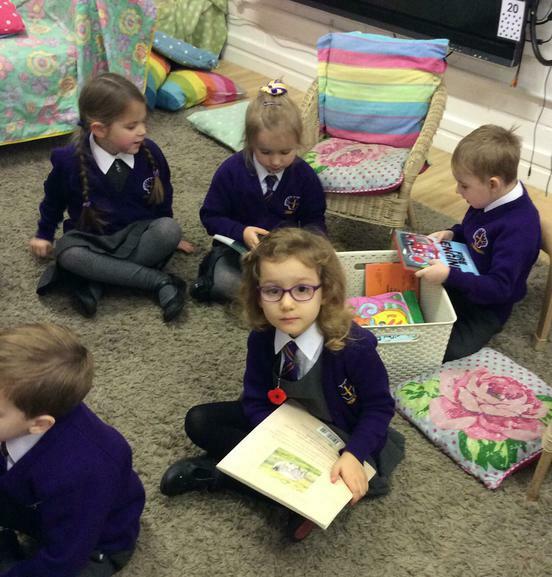 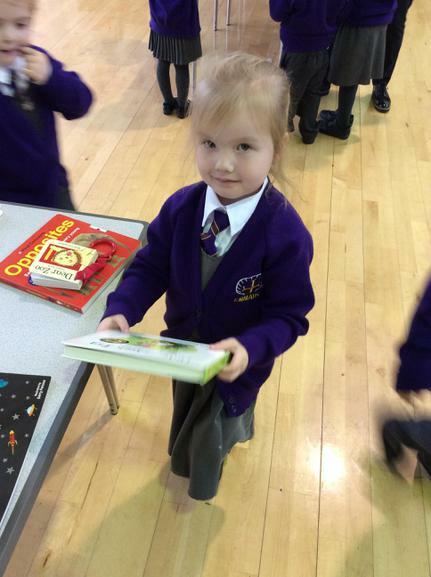 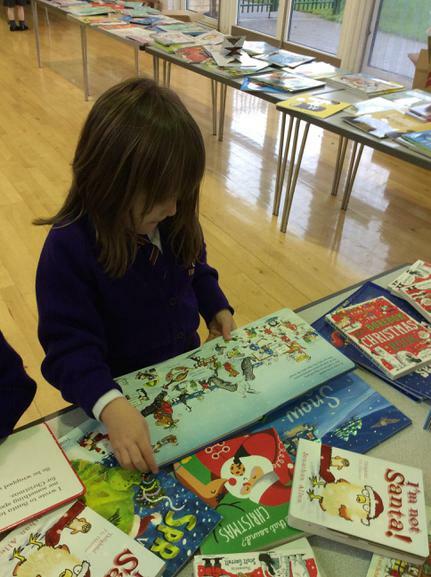 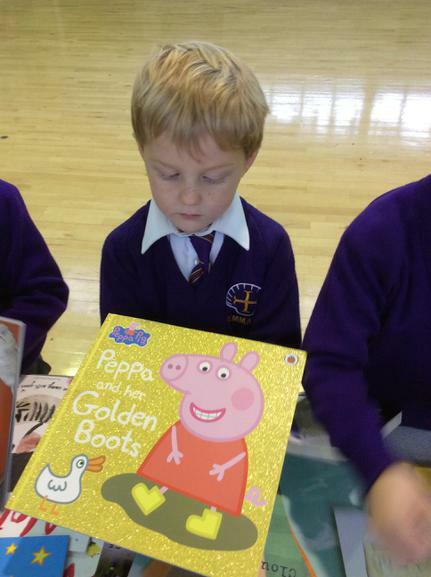 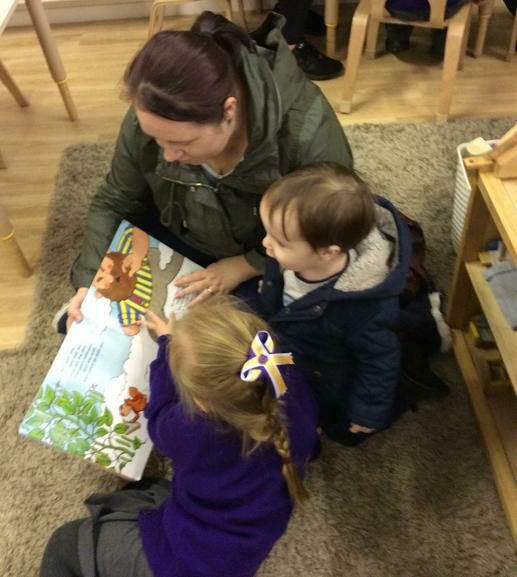 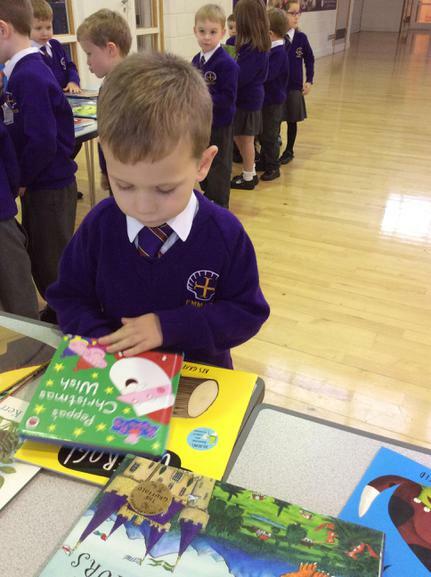 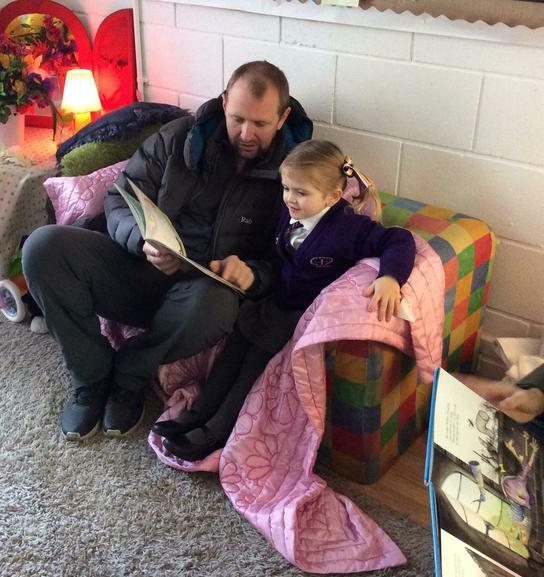 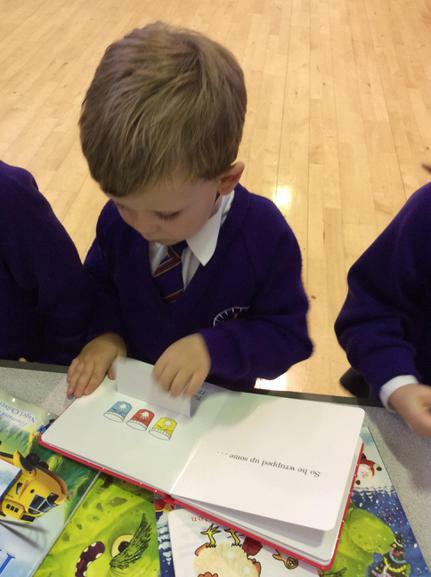 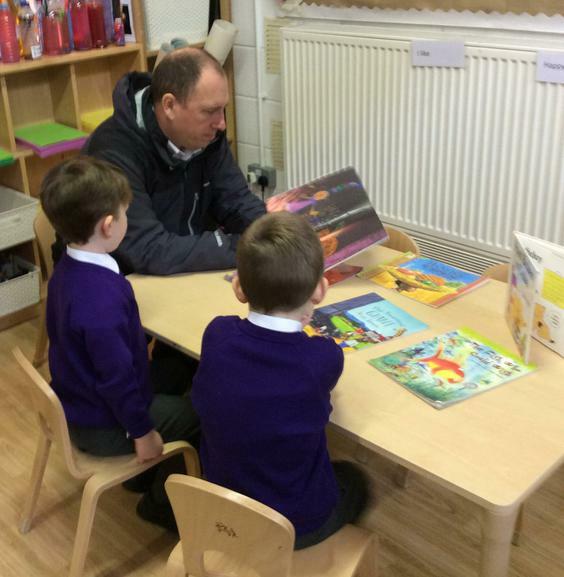 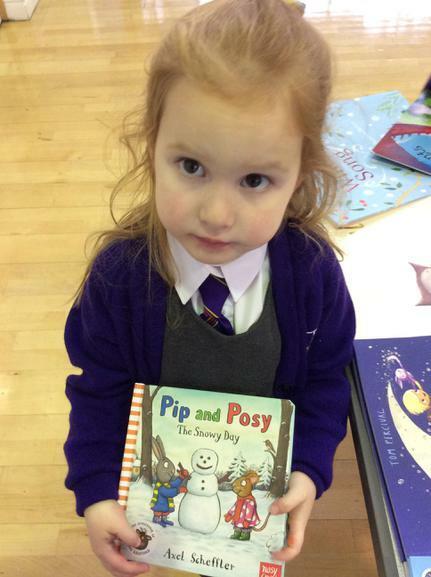 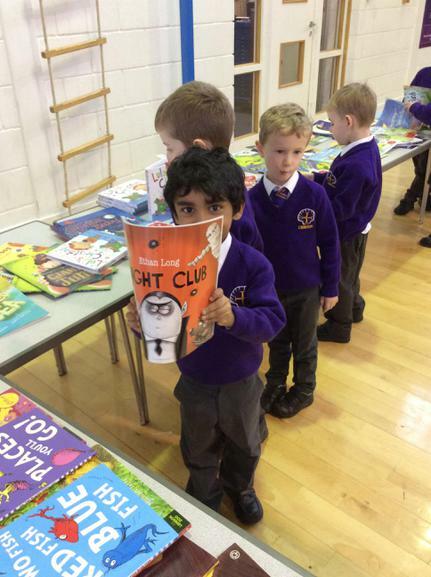 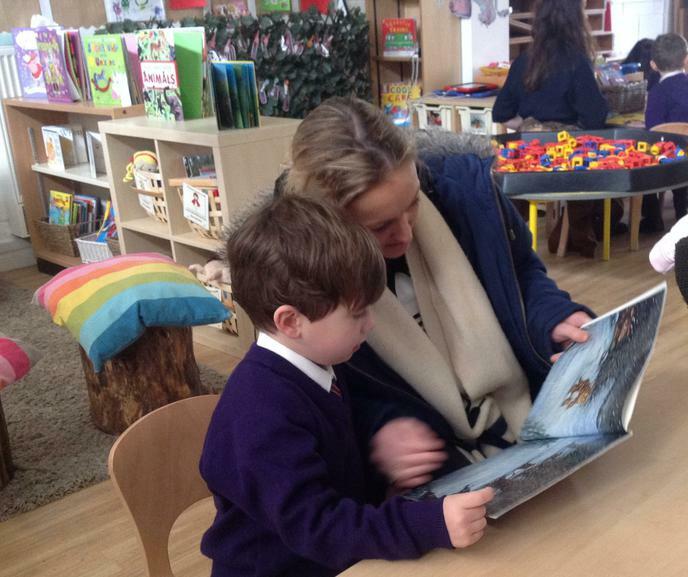 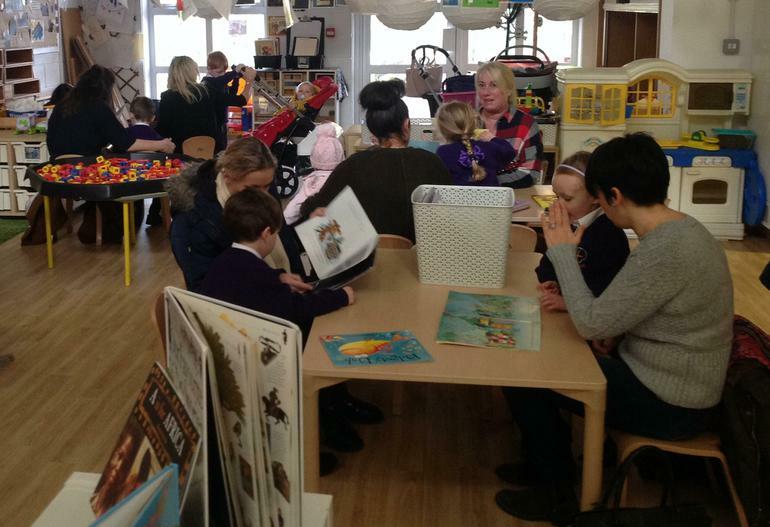 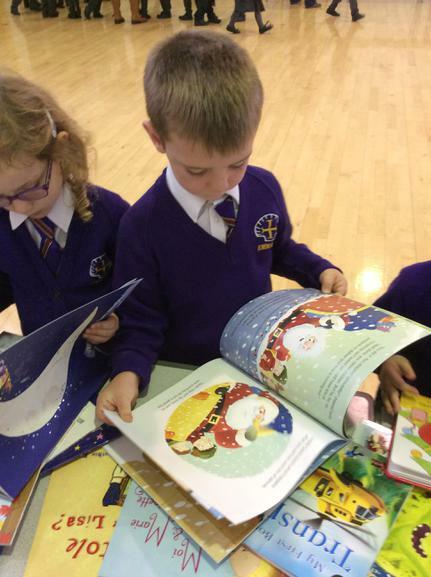 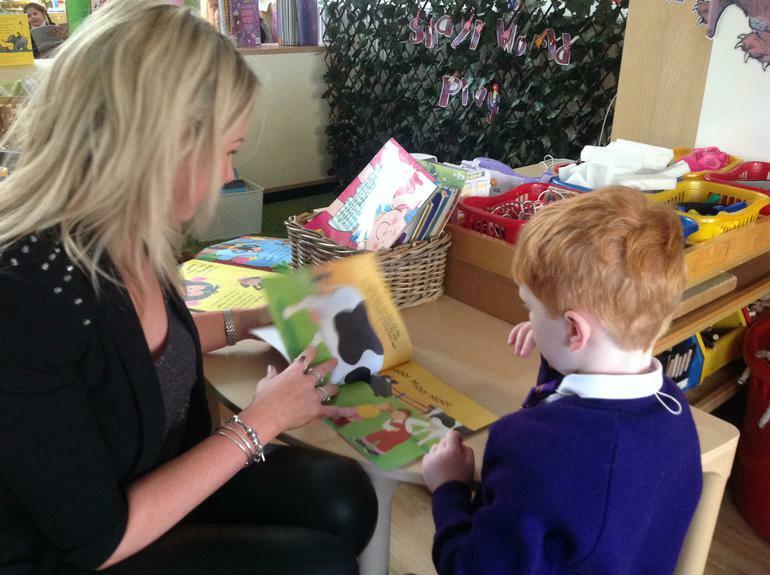 Back in school, our Reception families have supported us by joining in with our storytelling sessions with Liverpool librarians; staying in school with us to share books in our classes and even treating us to some glorious new books from our school book shop. 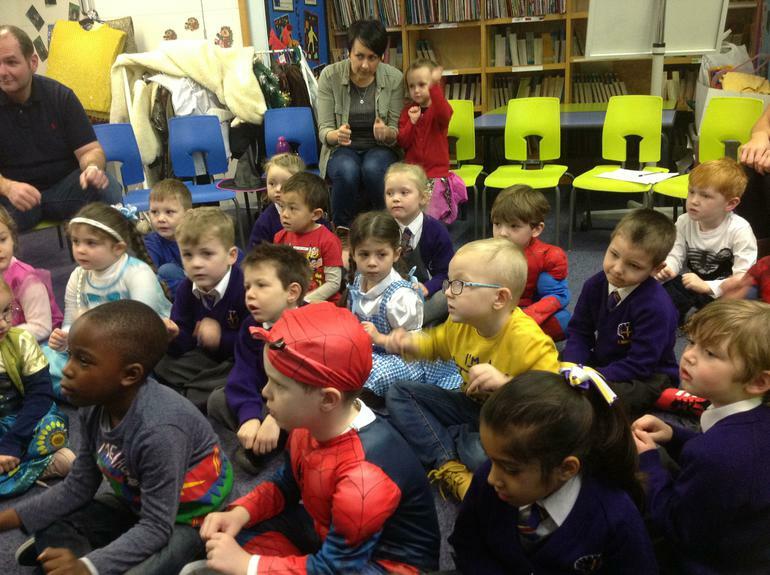 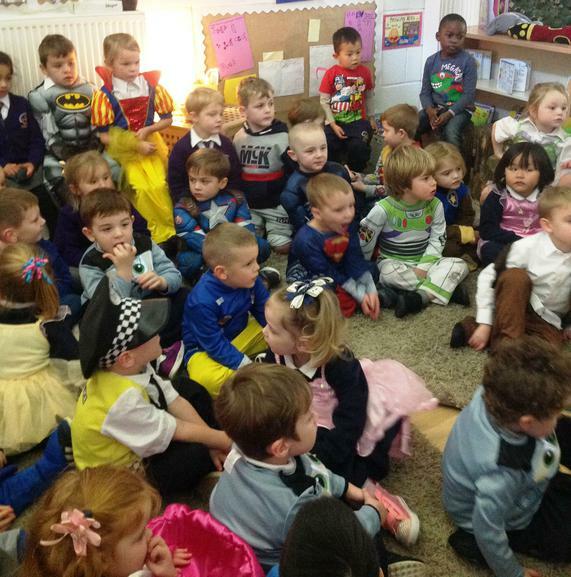 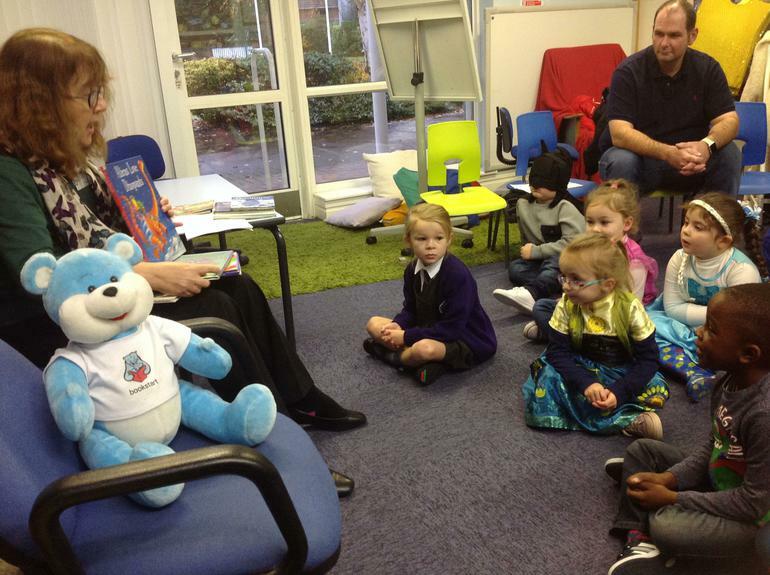 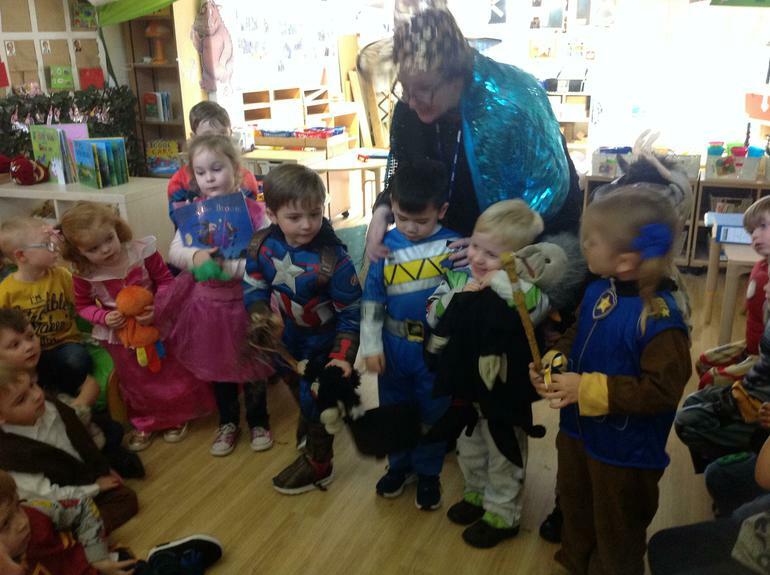 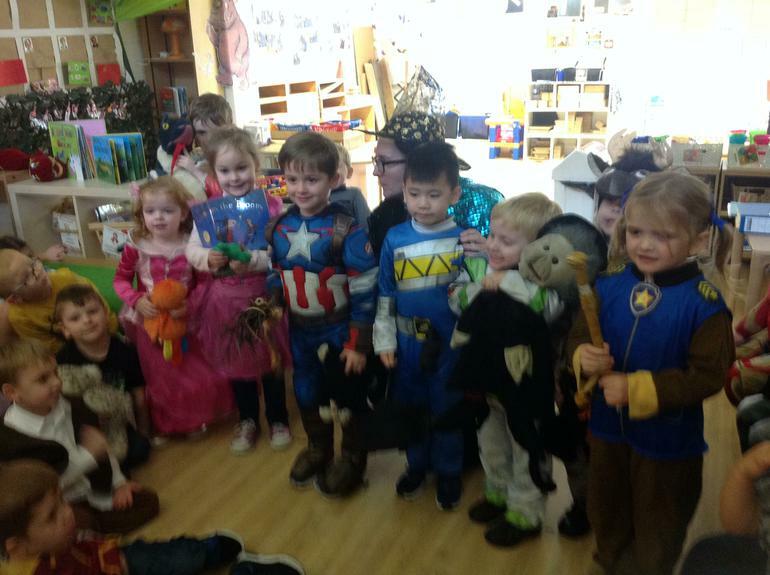 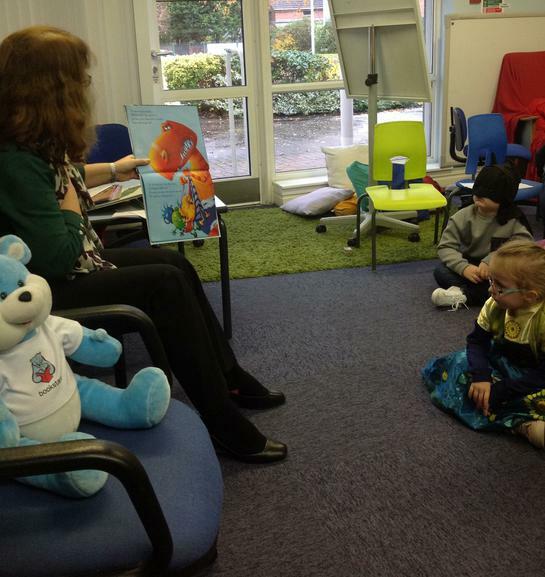 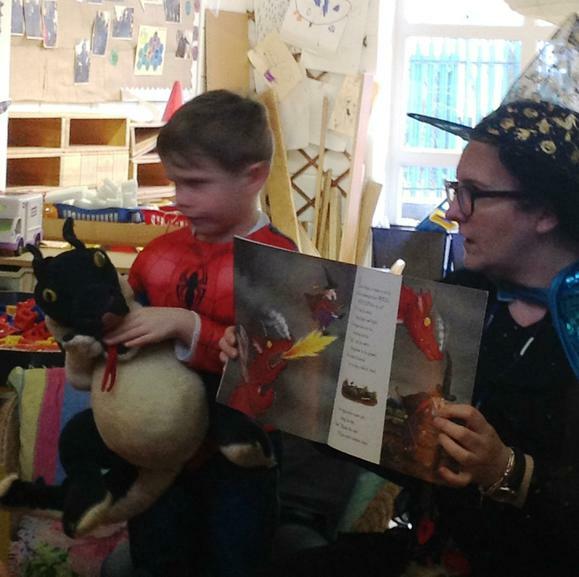 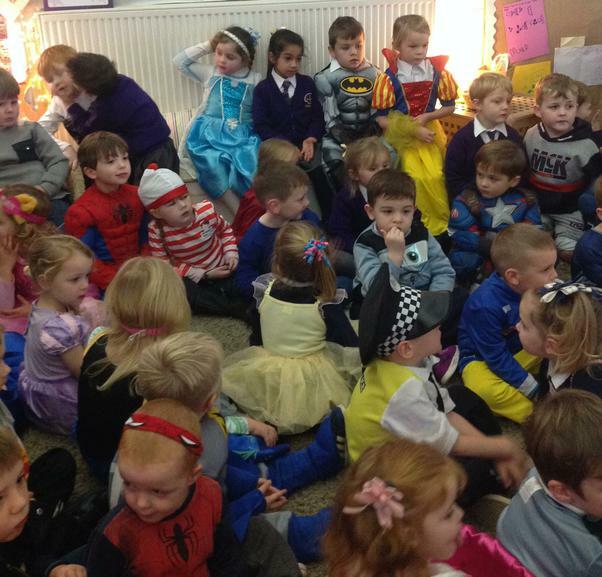 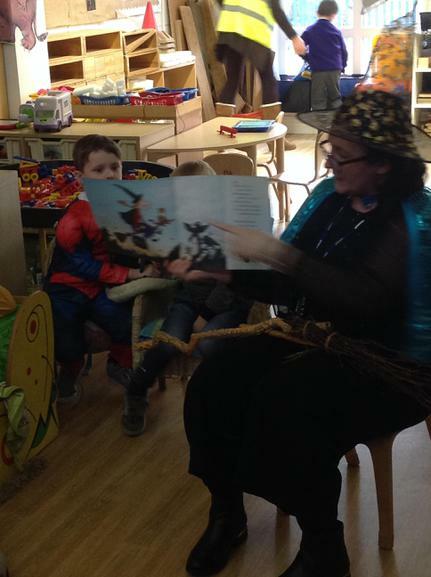 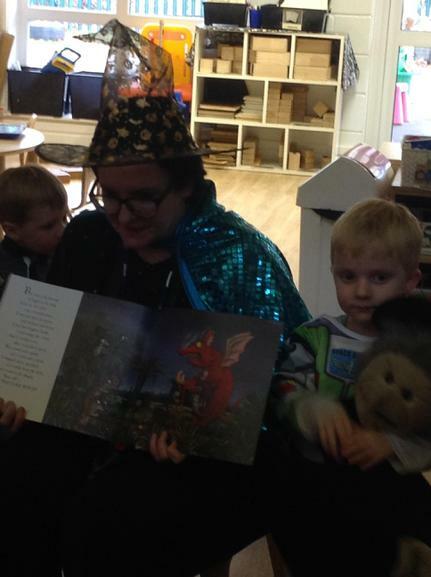 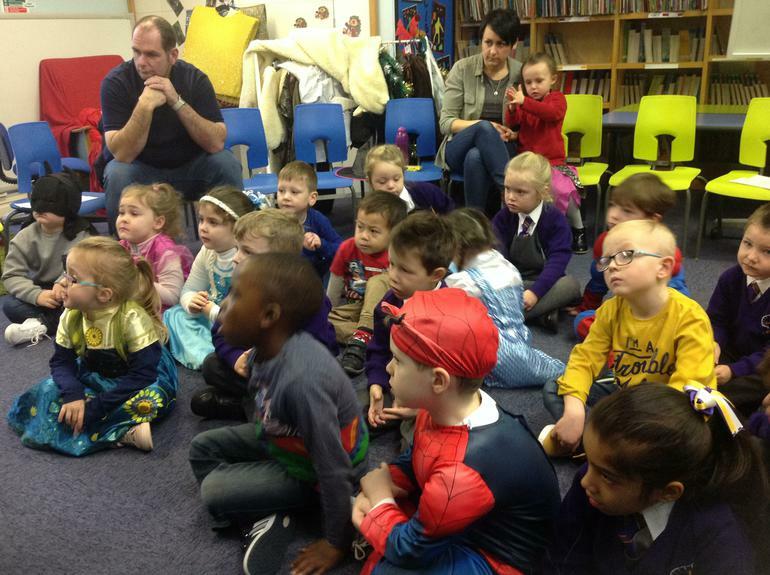 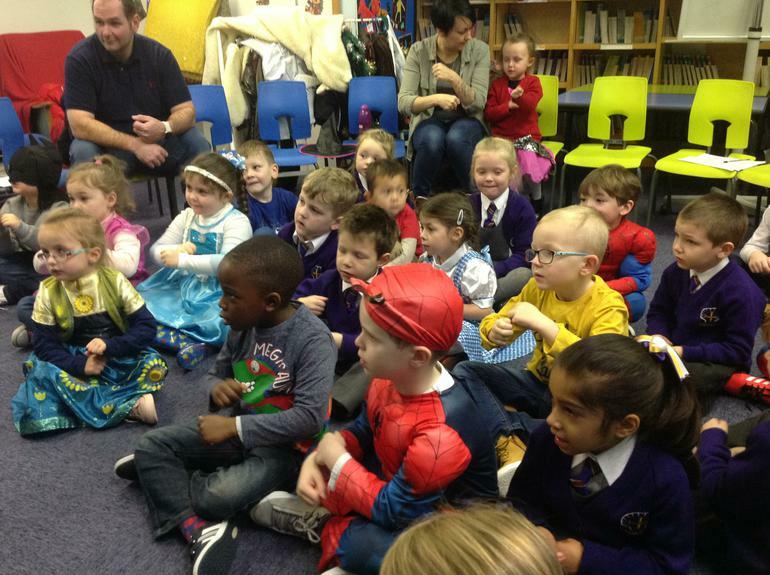 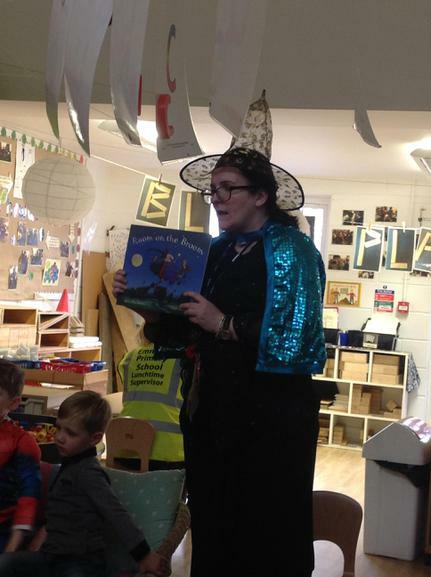 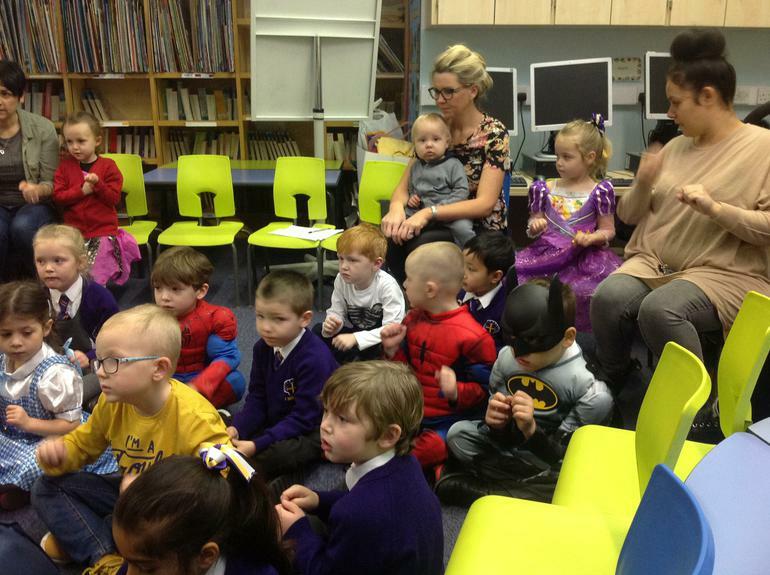 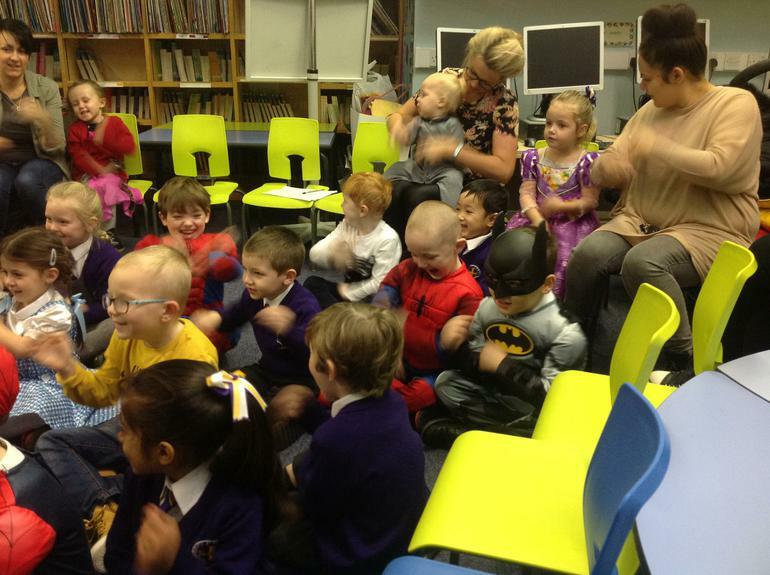 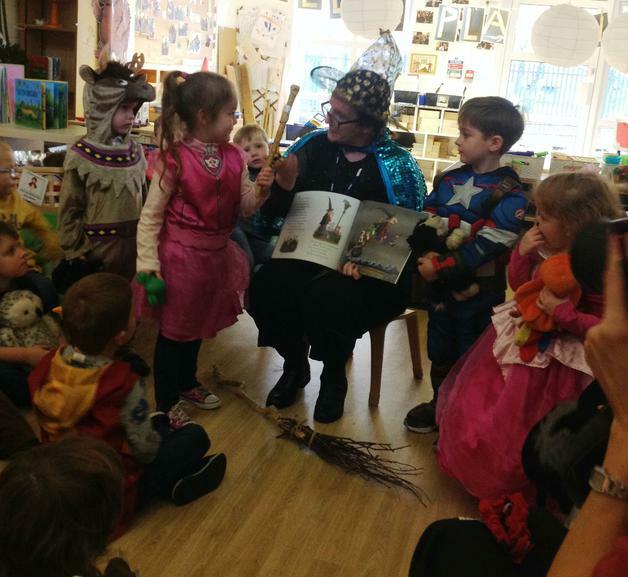 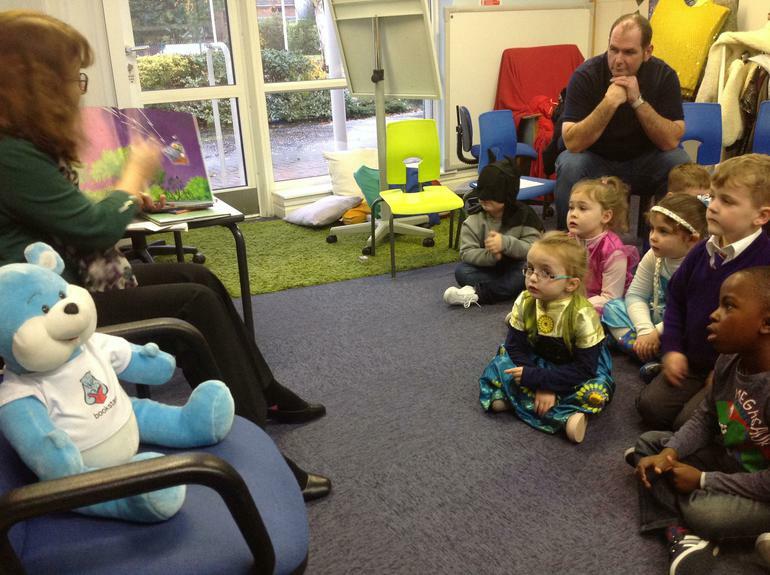 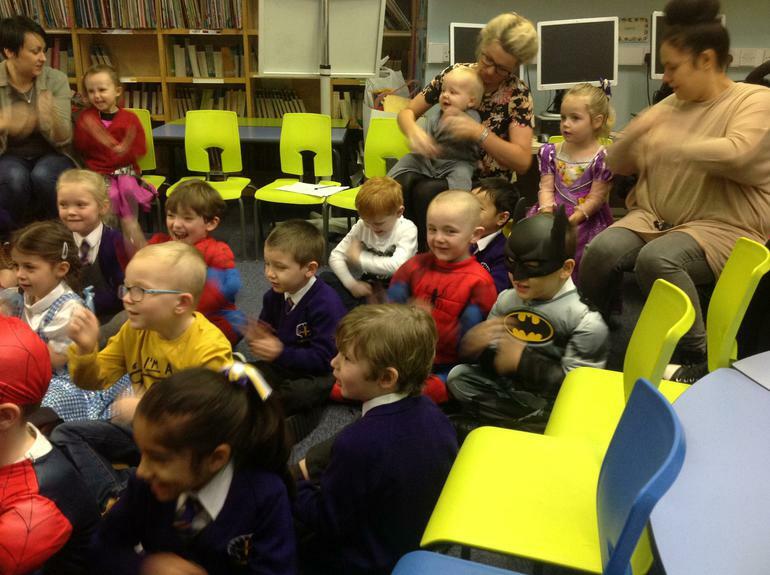 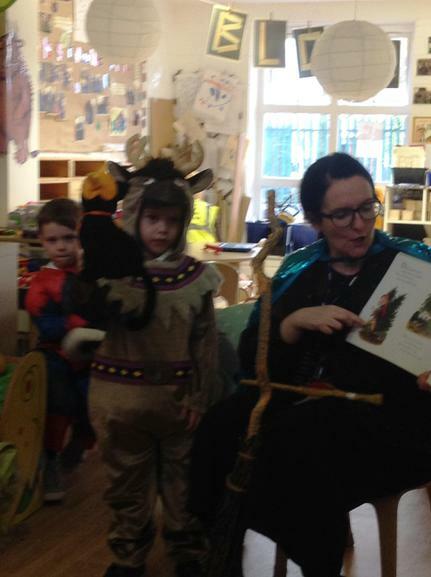 At the end of the week, we came to school dressed up as our favourite book characters and shared a very special reading session with our Nursery friends. 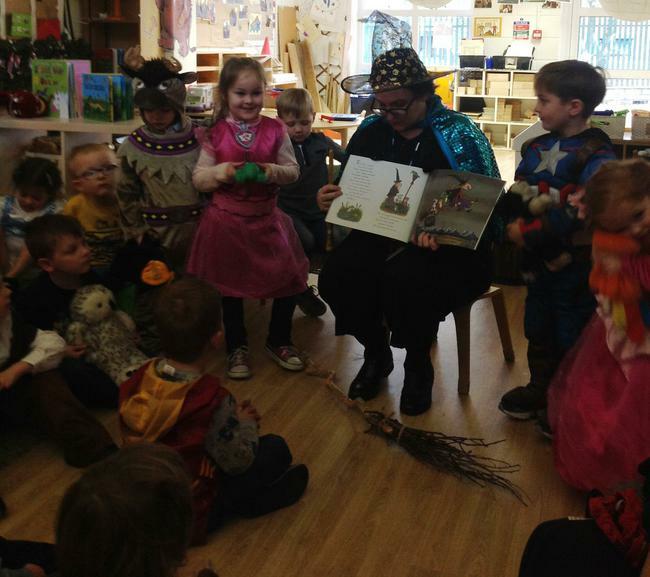 We chose one of our favourite Julia Donaldson books, 'Room on the Broom' and helped to tell the story by dressing up and joining in using puppets and props. 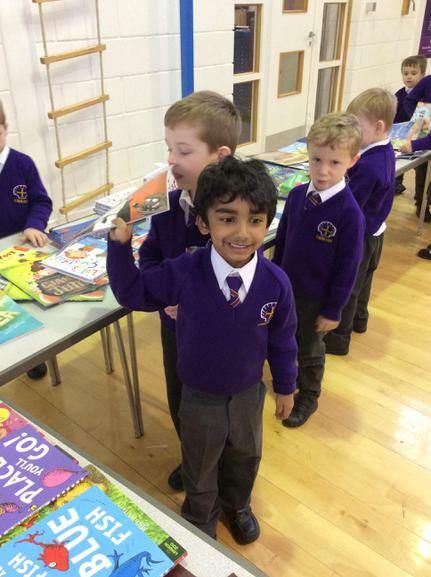 We ended Book Week with a special Book Trust present to take home, inspiring us to carry on reading and enjoying books as much as we can!